“With slow wage growth, rising health care premiums, and skyrocketing gas prices across the country, Donald Trump’s reckless policies are hurting millions of hardworking families. 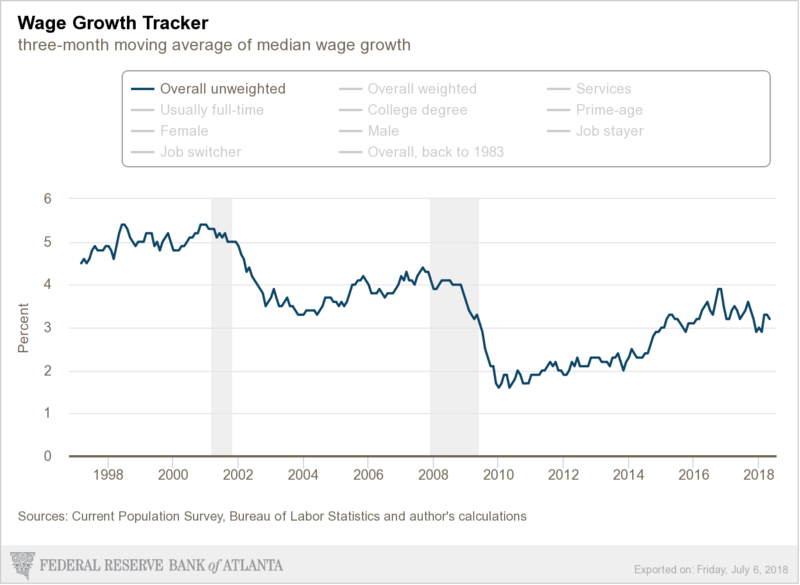 Oh my, it looks like wage growth under “Donald Trump’s reckless policies” is pretty much where it was at the end of Barack Obama’s reign. If that’s “slow wage growth,” one wonders how Mr. Perez would characterize wage growth back in 2010 – 2015. I suspect he’d be a little more charitable. How about those “skyrocketing gas prices”? Well, well. They’re certainly climbing, but still much lower than gas prices during half of President Obama’s time in office. Advantage Trump. So Trump’s and Obama’s performances regarding rising health care premiums are equal. In short, among Mr. Perez’s cherry-picked stats, President Obama performed the same or worse than President Trump. Way to slam our former president, Mr. Perez!